When you are building a brand new structure, commercial contractors services is not the only one which is required. All the work which these contractors do is remodeling the work for you. It is best if you could speak to a commercial construction contractor firm before you make any final decision whenever you need something to be done for your building. And here the civil construction services play a huge role. To make real inroads in projects across the market spectrum, sustainable construction is an emergent trend that has begun. The owners are often scared away by the perceived upfront costs while many owners are interested in the long-term economic and environmental aspect of green building. 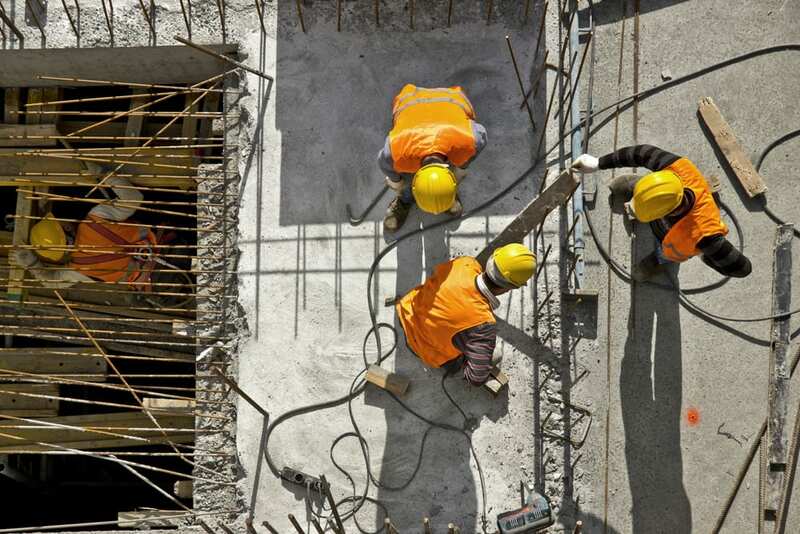 How does the civil construction company work? 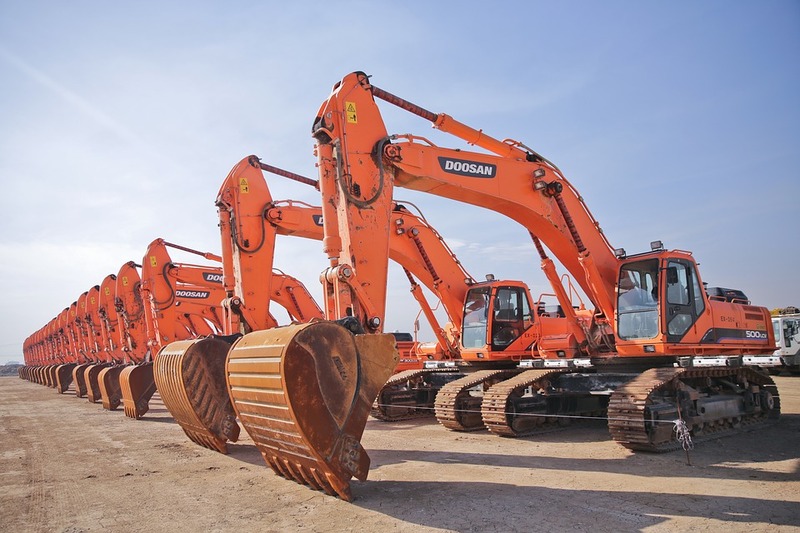 The service from the civil construction company rendered first involve visiting and examine the property to resolve any issues which you may have with your building is out of the code with the city. If a city inspector comes to your business and finds that the electrical wiring, the plumbing, or the ventilation in your business is not up to code then you will be severely fined. Here you have to hire someone to come and see if all of the aspects of your structure would pass the current code of inspections in order to prevent this from happening. To bring all elements up to code will let you be assured that a licensed professional is doing each part of the job when you hire civil construction services. You will need to hire an electrician, a plumber, heating and cooling expert, and many other professionals if you try to do this on your own. They will likely have you get a permit to begin work if the city permits you to do the work yourself. To check that your work after each stage is completed you will have to inspect. Know when to request an inspection so that they are not left just waiting around when a commercial construction service is hired to do the work which they are familiar with. In some cities, some types of building materials or civil construction materials have been banned. In a strictly regulated way, the removal of the debris from certain types of building materials must be done. Their bid for the job should include the cleanup and removal of all the materials from the location when you hire professionals to do the work for you. For the job which you are doing, the contractor would be liable for getting all of the proper building permits and permissions. The general contractor will know which permits they should file for and who to see to get them if you are adding on. All of the sub-contractors hired for the job are paid by the general contractor who is in charge of hiring too. You pay the general contractor company and they pay the electricians, they pay the plumbers, they pay the painters and all of the other professionals who are used to get the job done in other words. So that you know if they damage something during their work they will be paying for the repairs as you want your contractor to be bonded. You will also get security about the sub-contractors who are hired under them by having a bonded contractor. The bond that the general contractor has will stop the sub-contractor from being in a position to put a lien against your property if the general contractor does not pay their sub-contractor. 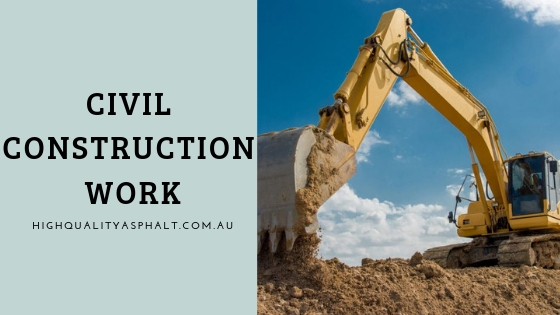 The civil engineering industry is engaged in a wide array of projects which includes routine domestic constructions and commercial, industry-scale projects aside from undertaking major public works. 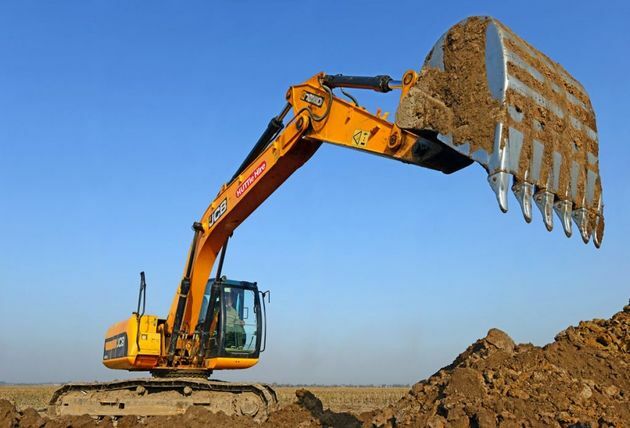 Some type of civil construction is always required whenever there is a need for infrastructure development for housing, transportation, delivery of service, and public works. For planning, design, and execution, the construction sector is in charge of all. In conducting research on new developments in engineering science it may also be involved in maintenance operations. In both the domestic and commercial/industrial sectors, various small to medium-scale businesses have emerged to contract work as the civil construction contractors became indispensable to modern living. Among the other services, there are many companies who are also offering construction and maintenance. There seem to be no limits to the type of work which is offered by the civil contractors wherever people live, play, and work and wherever there is civilization. One of the oldest and the most revered professions in the world is the civil construction industry. There had always been the need for roads, bridges, drainage systems and plumbing, residential spaces, government offices, public services, transportation networks, and many other infrastructure projects ever since humans emerged from caveman dwellings and began to build the very first civilizations. Starting from small-scale domestic works to medium-scale plants and manufactories, and finally up to World Wonder mega-constructions, as the construction projects vary widely in scale and scope. It is not an overstatement to say it is the construction business which makes up the building blocks of civilization. The civil works industry is indispensable to social development, always gaining new ground side by side with the technology from the primitive carpenter to the modern materials science researcher. Creating new inventions, even as it benefited from new technology, the civil constructions helped push technological advancement. Being surpassed only by military spending during the wartime, civil works comprises of the biggest expenditures of all kinds of governments.